Get a more ergonomic fit for your journey. 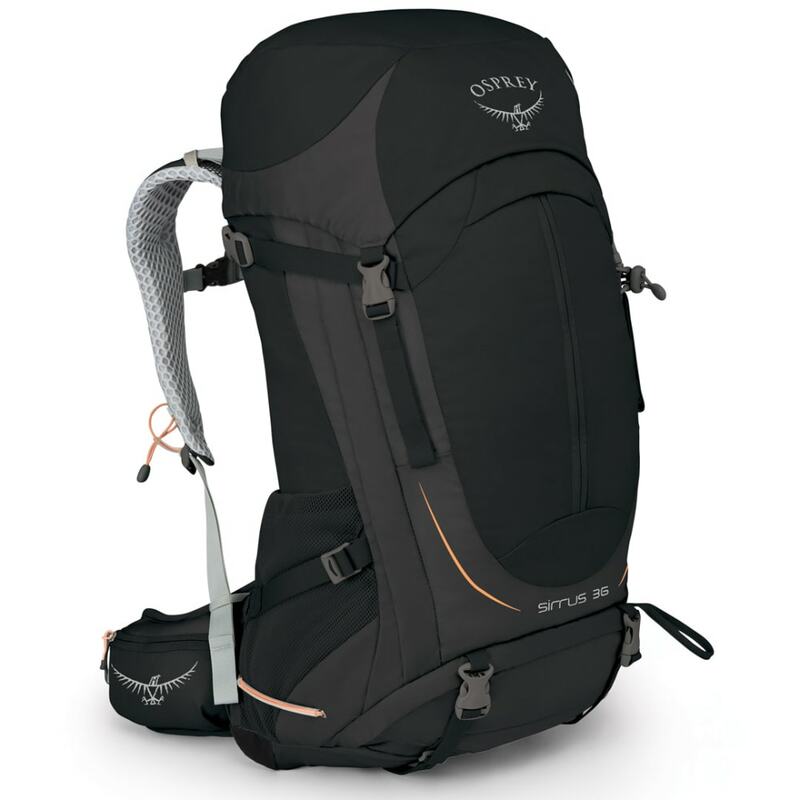 Created with the female hiker in mind, this 36L pack with a women’s-specific design gives you all the space needed for overnight excursions. As you’re getting ready to hit the backcountry, load it in one of two ways – from the top or with a large zippered front panel. 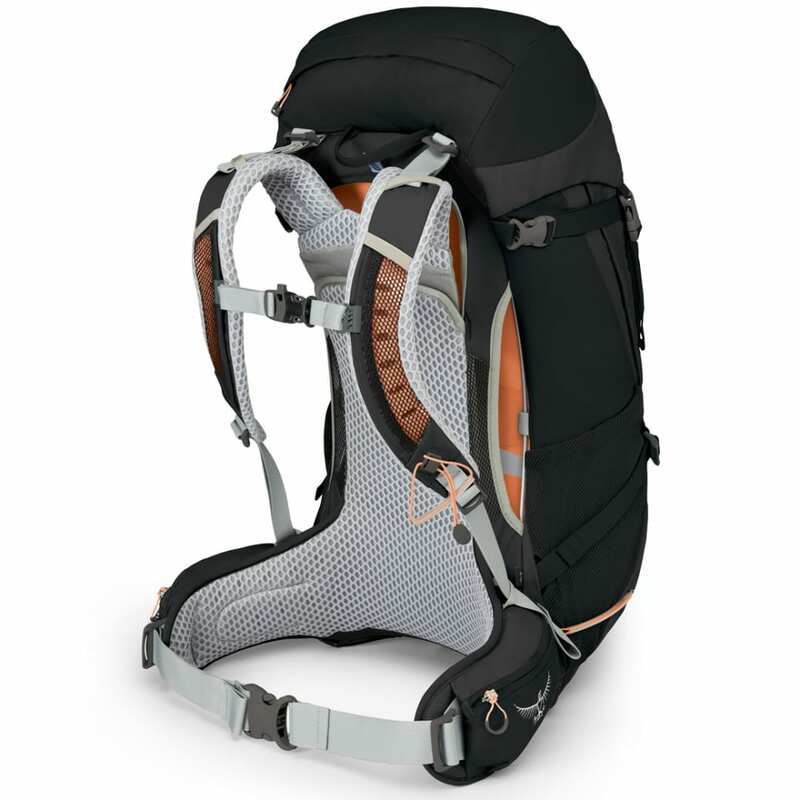 Then, several organizational features, including sleeping pad straps and an ice axe loop, make sure you can take all of the essentials along. Once you’re on your way, aspects like the Airspeed™ suspension, spacer mesh harness, and hip belt give you more stability, allowing for more comfort and focus. Should a rainstorm hit, just take out the integrated cover to protect it all. Dimensions: WXS/S: 26H X 13W X 12D IN. ; WS/M: 28H X 13W X 12D IN. Torso Length: WXS/S: 15-18 in. ; WS/M: 17-20 in. Weight: WXS/S: 2.69 lbs. ; WS/M: 2.8 lbs.